We challenge you, your friends, and colleague to create a gigantic temporary sculpture using our huge coloured shapes, your bodies and your imagination. 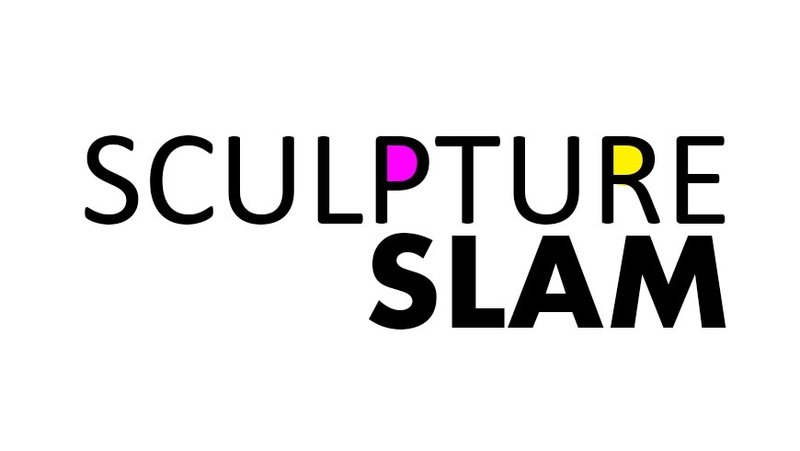 Teams are competing for Sculpture Slam Trophy and the title of Sculpture Slam Winners 2017. The competition, which runs from Mon 2 – Fri 27 Oct 2017, is inspired by Kaleidoscope, an exhibition of British art from the 1960s, which opens in our Mead Gallery on Thu 5 Oct 2017. On campus during the day? 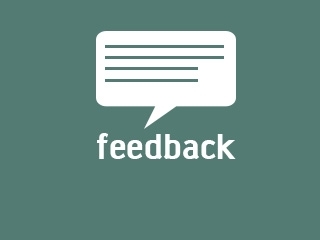 Why not spend a lunch-break in our Creative Space or use it for a team building afternoon? You sculpture can be a simple abstract shape, it could draw inspiration from your department or current affairs. It really is up to you. Where you build your sculpture and how you take the photograph will give you further opportunities to be creative. You might consider making your sculpture inside your building or outdoors. You might take your photo from a high vantage point looking down, or from the ground up. During the registration process you will need to let us know when you would like to borrow our huge coloured shapes and when you intend to make your sculpture. You must not use any other shapes or objects in your composition, other than those provided by Warwick Arts Centre, and your own bodies.